In an industry saturated with many experienced Commercial and Residential Roofing Contractors, sometimes the only differentiator is the company’s commitment to the client and, of course, to the quality of the finished product. Experience and resources to solve problems. Having the “know how” to properly repair structural-related concerns is added value for the short and long term of your investment. We will always ensure you are clear on what you’re paying for, and what to expect during the process. You will receive a written Quote within 24 hours of a Roof Replacement Appointment. Our Quote will explain, in plain English, what you are paying for and how we will stand behind it. We offer online appointment booking that shows you our calendar, this lets you schedule a time that is convenient for you, 24 hours a day, in less than 2-minutes. 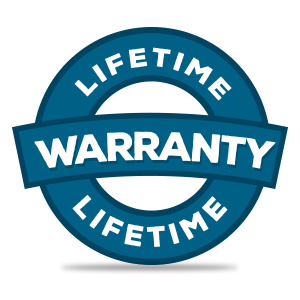 Unlike other roofing companies, we provide a transferable LIFETIME LABOR AND MATERIALS WARRANTY ON THE SHINGLES YOU SELECT, NO FINE PRINT. You may transfer this warranty to the new owner, should you sell your home. When your roof is finished, it is not the last you will hear from us. 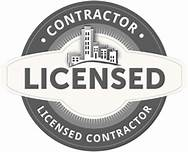 We will follow up to ensure you are happy with your project, and if not we will make it right. After we have protected your home from above, we welcome other renovation projects. We appreciate you having us at your home, and value the opportunity to become a long-term asset to you and your friends/family. THERE ARE MANY FACTORS THAT RELATE TO THIS. THE CONDITION OF YOUR SUBSTRATE AND THE SIZE OF YOUR ROOF SURFACE ARE THE BIGGEST FACTORS. OTHER FACTORS INCLUDE NEW ROOFING SURFACE TO BE USED, ADDED ITEMS (SKYLIGHTS/DESIGN FLAWS), AND MULTIPLE ROOFING SURFACES TO BE INSTALLED. THE MEDIAN PRICE TO REPLACE A ROOF IN THE RALEIGH / DURHAM AREA IS $8,750 – $10,500. THE REAL ANSWER IS EASY TO DETERMINE! 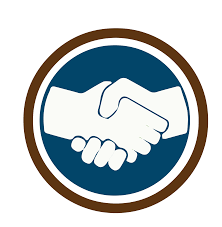 CLICK HERE TO HAVE US COME OUT AND GIVE YOU A FREE EVALUATION AND QUOTE IF APPLICABLE OR, YOU MAY SIMPLY FILL OUT A QUICK SURVEY AND WE WILL SEND YOU A BALLPARK ESTIMATE (USUALLY TAKES A COUPLE DAYS) WHICH IS LIKELY TO BE THE EXACT AMOUNT YOU WOULD PAY, GIVEN THERE NO ADDED VARIABLES. YOU SHOULD REPAIR YOUR ROOF IF IT HAS NOT REACHED ITS NORMAL LIFE SPAN (OR TOO CLOSE TO IT) AND THE REPAIR COST DO NOT EXCEED 30% OF REPLACEMENT COST. WHAT KIND OF SHINGLES LAST THE LONGEST? THERE ARE BASICALLY 2 TYPES OF ASPHALT SHINGLES, 3 TAB AND DIMENSIONAL. 3 TAB ARE TYPICALLY A 20 TO 25 YEAR PRODUCT, AND ARE USED LESS AND LESS. DIMENSIONAL ARE DOUBLE LAYERED MATERIAL BONDED TOGETHER THAT GIVE THEM A 2 DIMENSION APPEARANCE. THESE SHINGLES ARE TYPICALLY A 30 YEAR RATED SHINGLE. 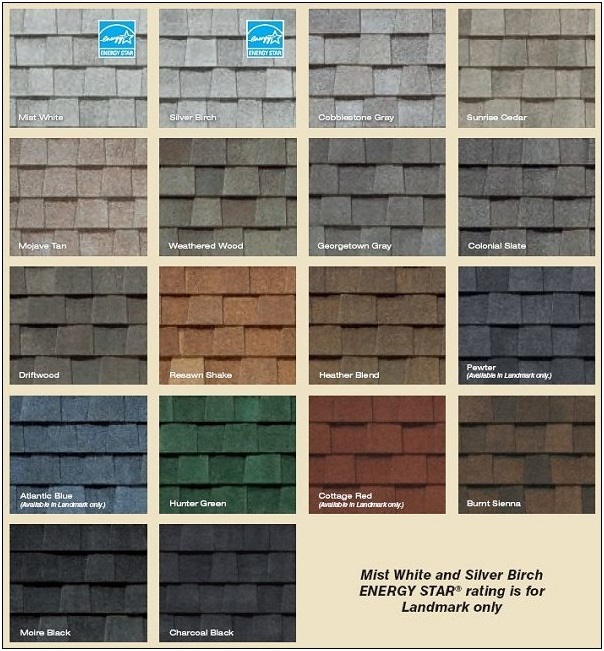 THERE ARE MANY BRANDS OF SHINGLES TO CHOOSE FROM, (IKO, OWENS CORNING, GAF, CERTAINTEED) BUT WE SUGGEST AND 95% OF OUR CUSTOMERS USE 30 YEAR CERTAINTEED LANDMARK SERIES. In the winter your attic needs to vent hot air that rises and condenses. Improper ventilation can lead to elevated moisture creating unfavorable air quality. In the summer your roof needs to vent to ensure the attic heat is minimally transferred into the living space and allowing moisture to escape. Excessive heat can also shorten the life of the roof decking and shingles. Having baffles installed between the roof deck and the insulation, and ensuring soffit vents are unobstructed by insulation is the best way to ensure your attic area is properly ventilated. It is best to have a ridge vent pulling from ample air below. As a general rule, it is better to have more intake air than exhaust air, having too much exhaust air will not compensate for inadequate intake air. We will note and do a free ventilation analysis should we suspect inadequacies. I can not say enough great things about Clay and his team. As a REALTOR, I recommend him with confidence, as his work is a direct reflection of my reputation since I am the one to recommend him. As a homeowner and having used Clay several times for some really large remodel projects, I have been extremely pleased. Last year, I purchased my mother a house and he did a total rehab job and she loves it. New roof, custom windows, turned the furnace into a heat pump, new flooring…you name it, they did it. I adore these folks!!! The best repair and remodel work in Raleigh, bar none. Focus on quality and budget, Statewide is the best!